With a marketing background from the University of Texas at Austin, Mark co-founded Austin’s first original laptop computer store. While in the computer industry for 16 years, Mark earned a strong reputation in the industry based on trust and knowledge. He achieved many business accolades including being featured in the Austin Business Journal “Best of” lists and was often the go-to expert by local media. With strict attention to detail, Mark successfully negotiated contracts with Fortune 500 companies. One of Mark’s strengths is translating industry jargon into plain terms to offer real world solutions. These skills were well suited for his transition into real estate. Mark has lived in Austin for over 30 years in various areas of the city. Currently residing in northwest Austin, Mark enjoys spending time outdoors, activities with his family, and the endless pursuit of Austin’s finest Tex-Mex restaurants! Moving can be stressful! Mark excels at explaining all aspects of the real estate transaction to ensure clients are comfortable with the process. 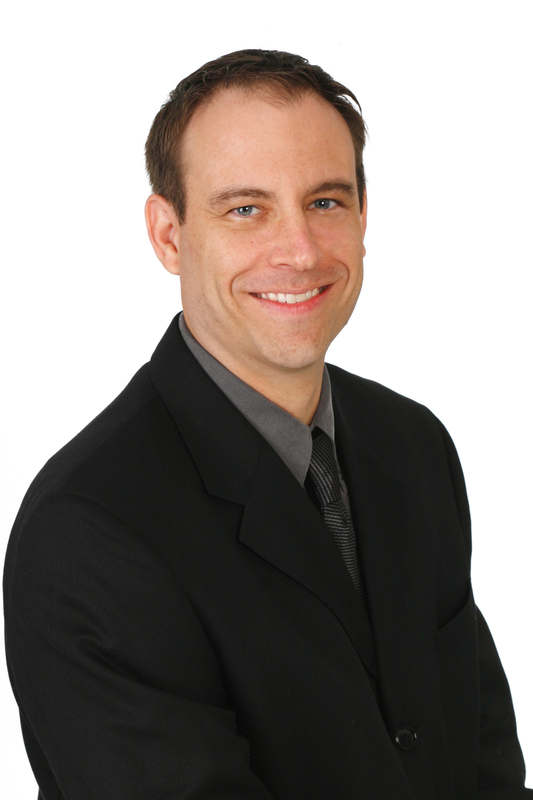 Mark listens carefully to each client’s needs and strives for total satisfaction. Additionally, his love of gadgets and technology coupled with a marketing and sales background bring a unique mix of talent to help clients achieve their goals. So, whether you’re looking to buy and/or sell properties, Mark can help simplify the process and provide in-depth knowledge for making informed decisions. Most detail oriented, and sharpest realtors I've ever had the pleasure of meeting or dealing with. He has assisted us in both home purchase and home selling and I can say he was great at both! Working with Mark as first time home buyers was a huge pleasure. Everything was explained easily and in detail. Throughout the entire process, Mark was very responsive, on-time, flexible and always eager to share his wealth of knowledge. ....I truly could go on and on about how pleased we are with the level of service that we've received from Mark, but I'll leave it at this: If you are looking for your next home in Austin or the surrounding areas, do yourself a favor and work with Mark! You will not be disappointed!